Broekhoff totaled 11 points (3-5 FG, 3-5 3Pt, 2-2 FT), and one rebound in 29 minutes during Tuesday's 125-121 loss to the Kings. Broekhoff played a career-high 29 minutes Tuesday, the fifth game in succession in which his playing time has increased. 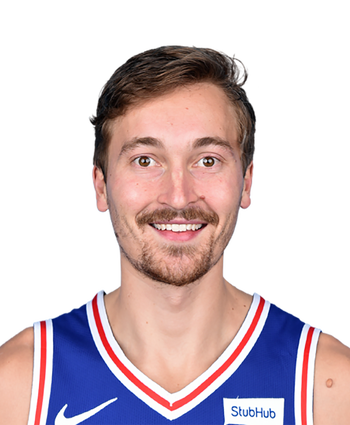 Over his last three games, Broekhoff has hit a combined nine triples and he is emerging as a potential streaming option, even in 12-team formats. 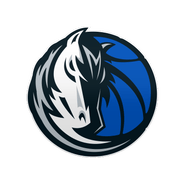 He literally does nothing else but the Mavericks appear as though they are going to give him a look down the stretch and he should be considered if you need perimeter scoring.